If you would rather not format each element in a Gantt Chart view, you can use the Gantt Chart Wizard to specify what information you want to see and how to format the Gantt Chart's elements. You can choose a standard type of Gantt Chart such as Critical Path or Baseline, choose from several predefined Gantt Chart styles, or create a custom Gantt Chart. If you opt for a customized Gantt Chart, you can control which types of Gantt bars appear and customize the color, pattern, and end shapes for each type. You can choose to display resources and dates on the taskbars and choose exactly the fields you want to display. Finally, you can show or hide the link lines between dependent tasks. You can modify the shape, fill pattern, and color of individual bars or all Gantt bars representing a particular type of information; for example, milestone tasks or summary tasks. You can also customize the marks that appear at the beginning and end of those bars. For example, you might want to accentuate critical tasks that aren't complete by making them red with red stars at each end. 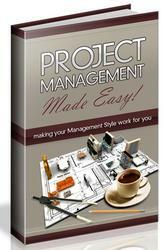 1 Click View and then click the Gantt Chart view whose bars you want to customize. Your modifications will apply to the Gantt bars in this specific Gantt Chart view only. 2 Click Format, Bar Styles. 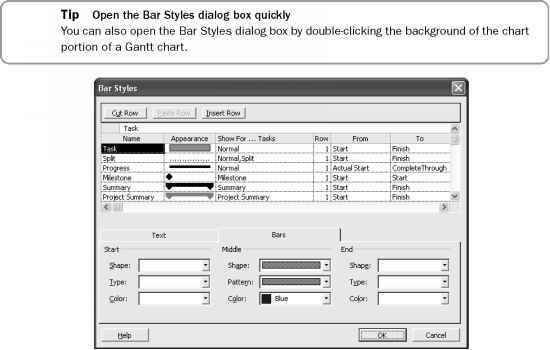 The Bar Styles dialog box lists all the Gantt bar types for the current view with the settings for their appearance (see Figure 25-4). For example, Gantt bars appear as a blue bar for normal tasks, whereas summary Gantt bars are solid black with black end marks at both ends. 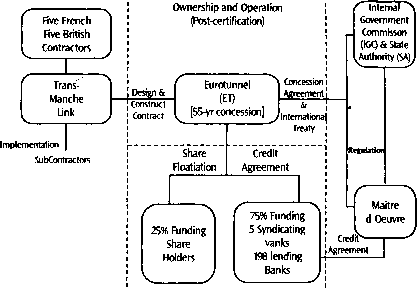 Figure 25-4. You can customize the appearance of the Gantt bar as well as markers at its start and end. 3 To change the look of a specific type of Gantt bar, click its name in the table. 4 Click the Bars tab, and then make the changes you want to the Start, Middle, and End of the bar. The settings for the start and end determine the appearance of the markers at the beginning and end of the bar, whereas the settings for the middle control the appearance of the bar itself. 1 In the sheet portion of the view, click the task or tasks whose Gantt bars you want to change. 3 In the Format Bar dialog box, click the Bar Shape tab. 4 Make the changes you want to the Start (beginning marker), Middle (the bar itself), and End (ending marker).